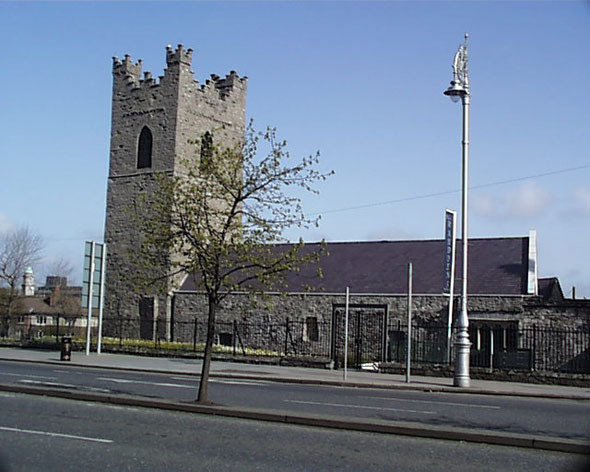 This is one of the oldest existing churches in Dublin. 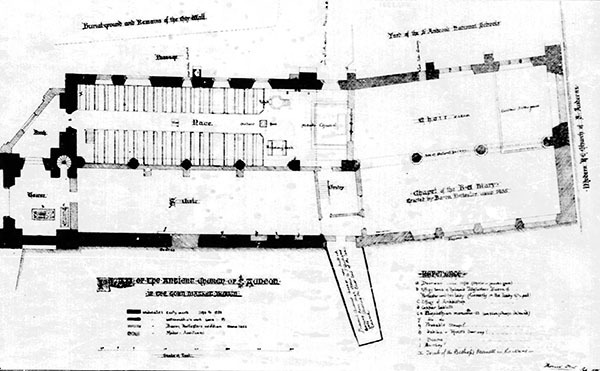 A Norman church to St Ouen was built here in 1190 to replace an earlier structure dedicated to St Colmcille. 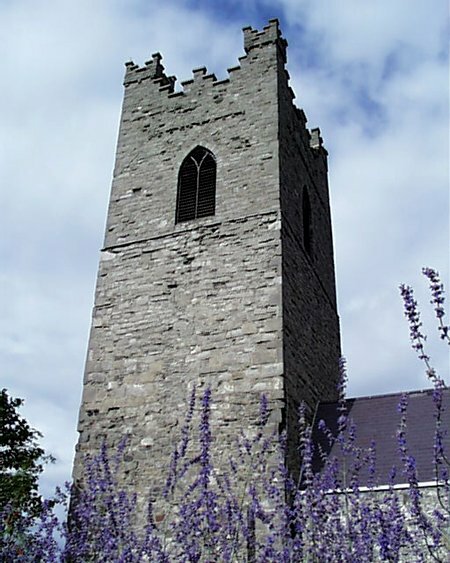 It is said to have the oldest bells in Ireland with three bells dating from 1423 hanging in the tower. 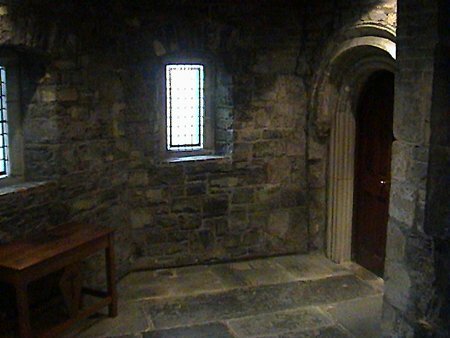 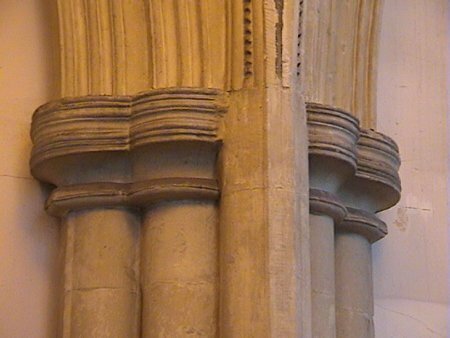 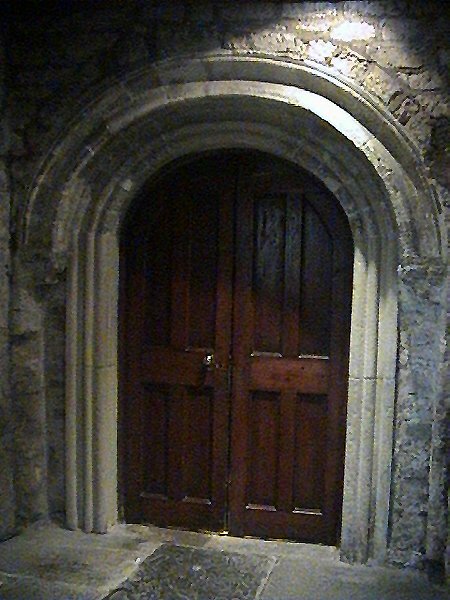 In the main porch is stored an early christian gravestone known as the Lucky Stone which has been kept here since before 1309 and has many strange legends connected with it. 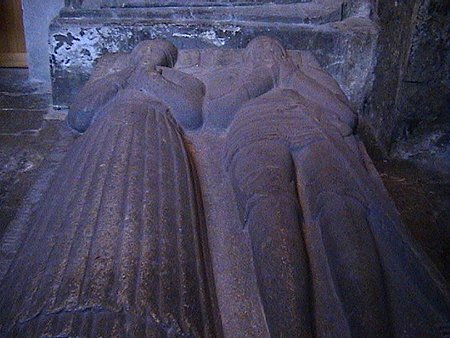 Also in the main porch is the Portleister Tomb, with its two carved effigys of a church benefactor and his wife. 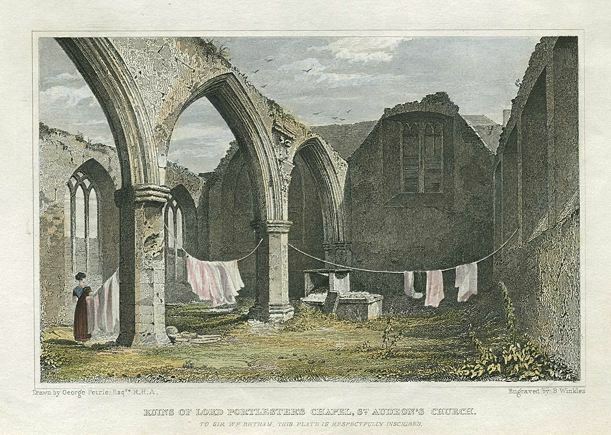 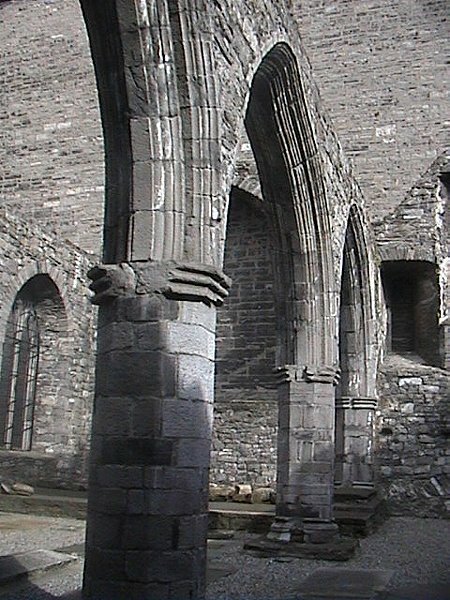 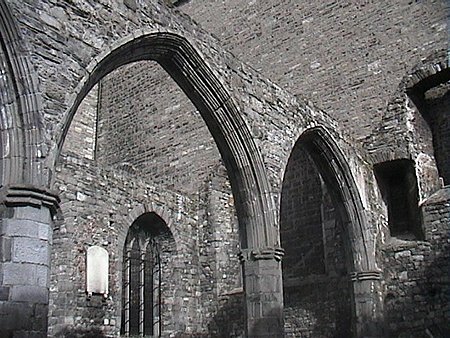 Much of the church lies in ruins, the main nave been used for services only. 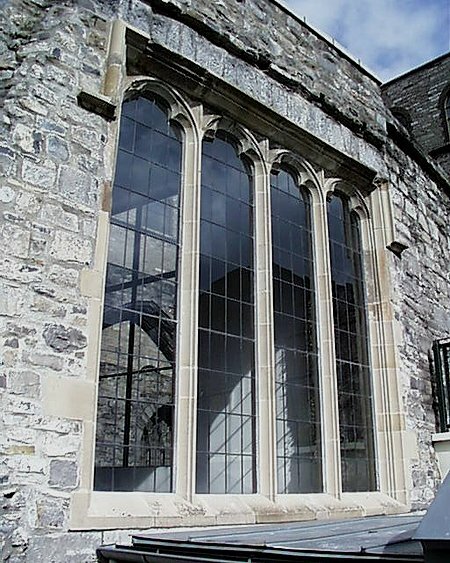 The Office of Public Works (Office of Public Works) have recently restored and re-roofed St Ann’s Guild Chapel, the blocked off south transept of the Church, which has been without a roof since 1826. 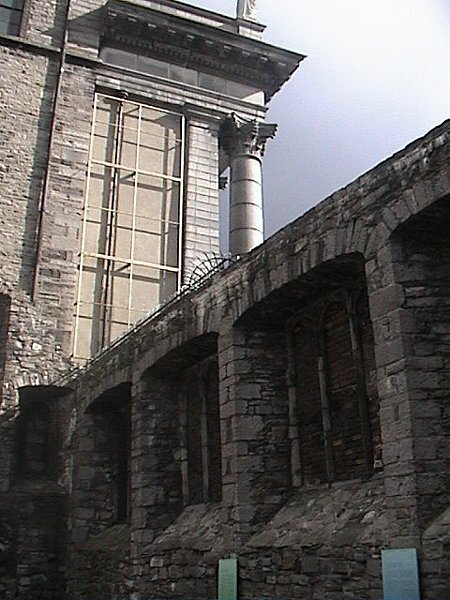 It is now in use as a visitor centre. 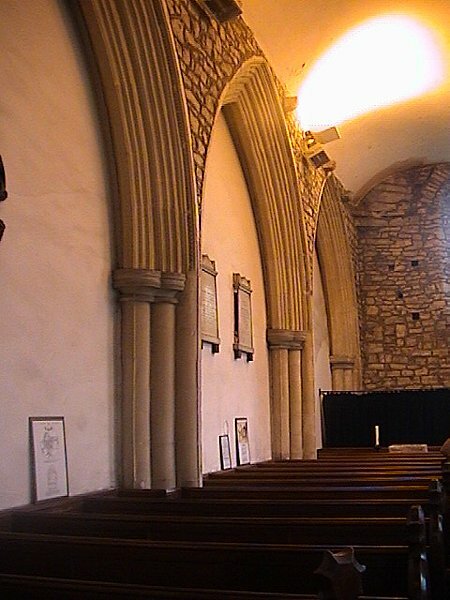 This chapel dates back to the time of Henry VI of England, who in 1430 authorised the erection of a chantry here, to be dedicated to St. Anne. 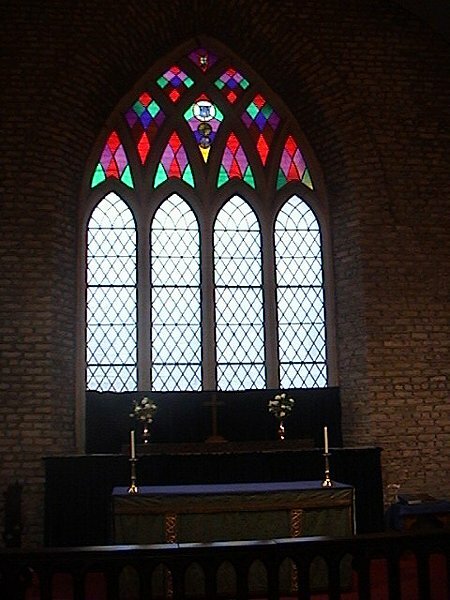 Its founders and successors were to be called the Guild or Fraternity of St. Anne. 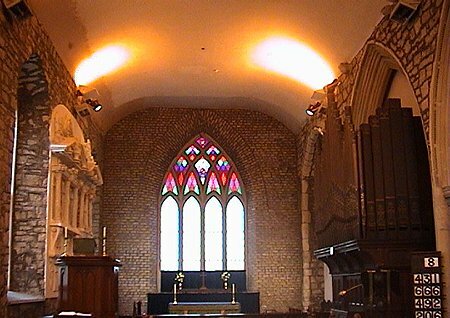 The unroofed chancel and Portlester Chapel were also given a face lift as part of this major project. 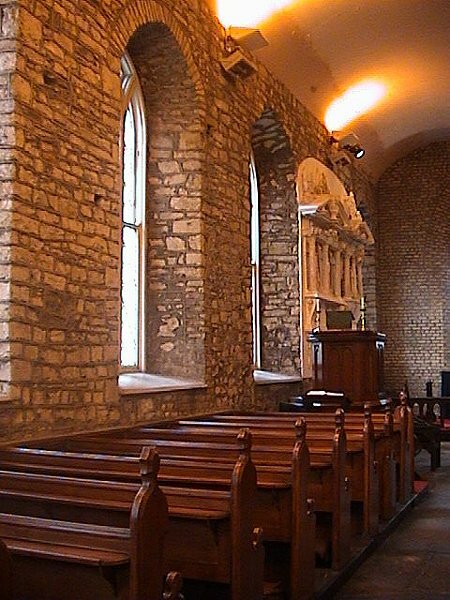 Named after a wealthy benefactor who was buried in this chapel, the Portlester chapel had its roof removed in the 17th century as the parish decreased in size. 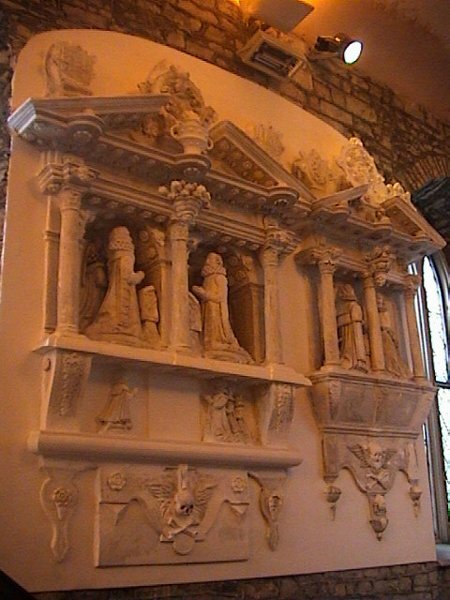 The tomb was removed and can now be seen in the main porch.